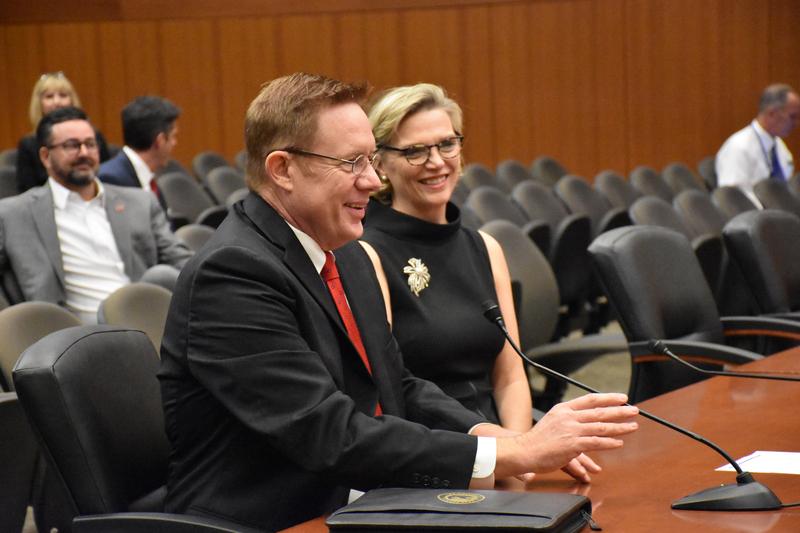 During a special board meeting in Baton Rouge, the Board of Supervisors for the University of Louisiana System named Jay Clune the sixth president of Nicholls State University. Clune, interim graduate dean for the University of West Florida, is a Nicholls graduate and native of Houma. 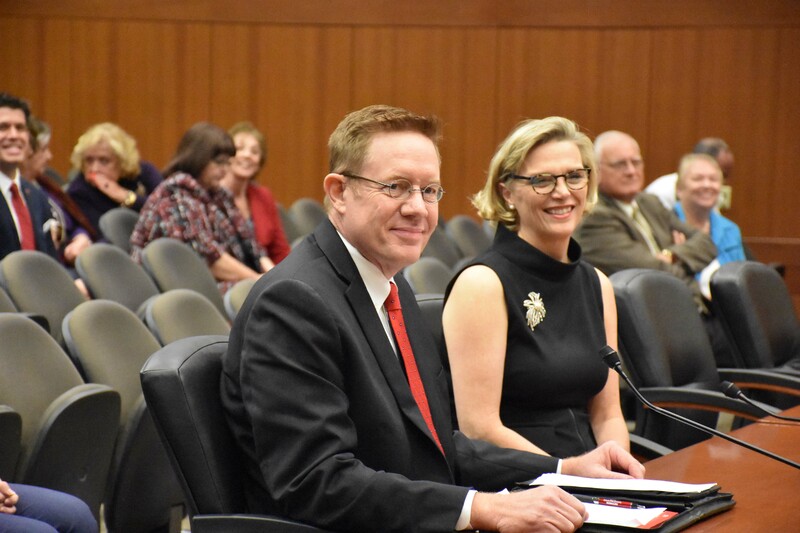 The Nicholls State University Search Committee narrowed the field to three finalists, Clune, John Doucet and Marcheta Evans, after interviewing six semifinalists on Nicholls’ campus last week. During his interview, Clune spoke of his servant leader management style. 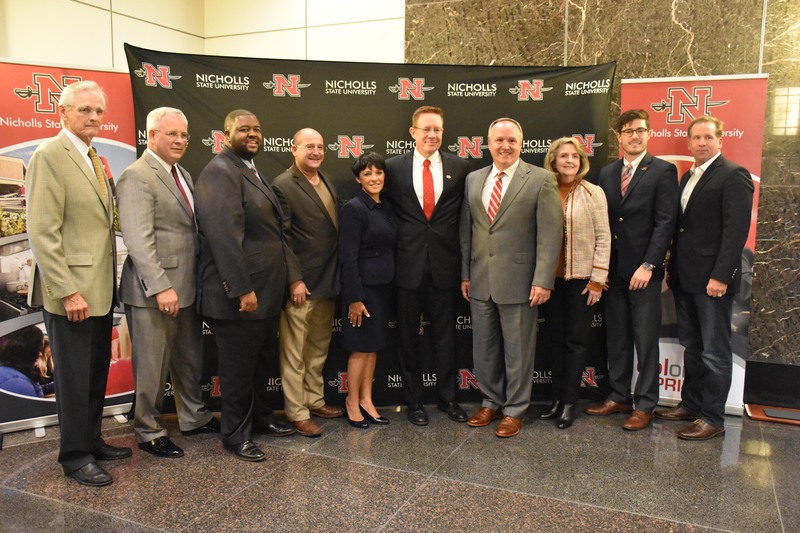 He also stressed the importance of reinvesting in faculty and listening to the campus community and regional constituents to create a vision for Nicholls’ future. Clune was joined by his wife Allison and two daughters Gabrielle and Caroline. In September, Nicholls President Bruce T. Murphy announced his intentions to transition from the university’s top post by the end of the year. For more information on the search, visit ULSystem.edu/NichollsSearch. Caption: Dr. Jay Clune interviews with the UL System Board of Supervisors. 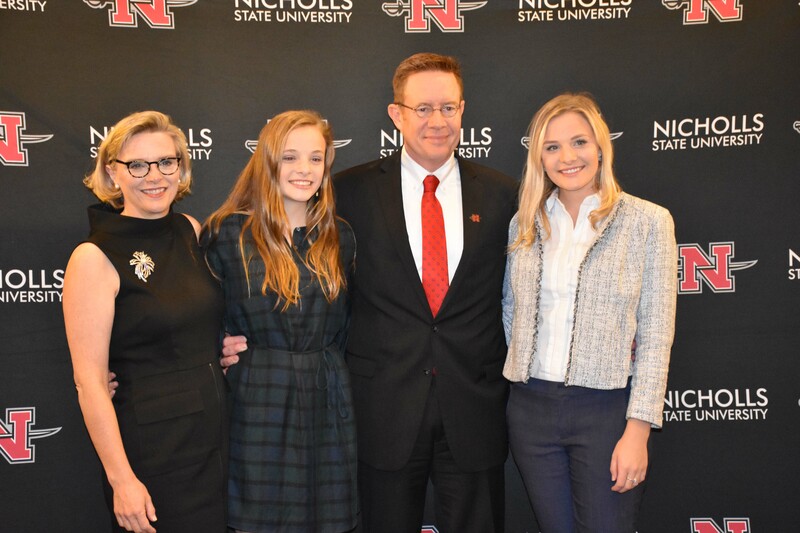 Caption: Jay Clune named the sixth president of Nicholls State University.